Welcome to St. Augustine, Florida, the oldest, continuously occupied European settlement in the United States. On September 8th, 1565, Don Pedro Menendez de Aviles led an expedition which landed on our shores and claimed “La Florida” for Spain. St. Augustine has grown and prospered since this time under 5 different national flags of allegiance until becoming a part of the United States in 1845. Steeped in history and beauty, the First Coast of Florida has many attractions and landmarks. Surrounded by three navigable waterways (the Atlantic Ocean to the east, the Intracoastal Waterway in the center and the St. Johns River to the west), St. Augustine offers miles of fun in the sun and surf. 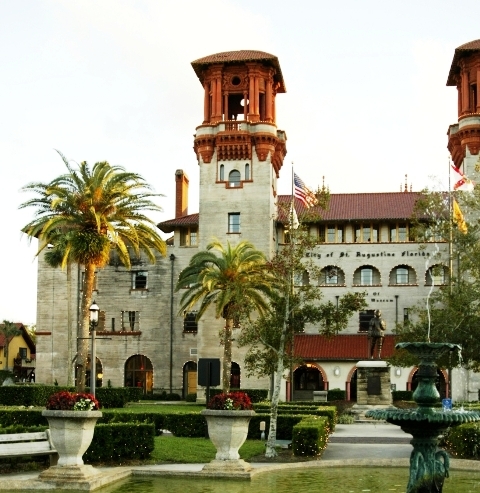 Some of St. Augustine's most popular landmarks include the Castillo de San Marcos National Monument, a living history museum which interprets life in colonial, St. Augustine circa 1740; the Fountain of Youth Discovery Park, where it is said Ponce de Leon sought everlasting youth and the Mission of Nombre de Dios, where Pedro Menendez de Aviles first set foot on Florida’s shore. Still other landmarks include the Ponce de Leon and Alcazar Hotels built by Standard Oil magnate, Henry Flagler in the late 19th Century. Today those grand Victorian structures house Flagler College, St. Augustine City Hall and Lightner Museum. The original 1888 Casa Monica Hotel has been restored into a luxury hotel and provides world-class accommodations in downtown St. Augustine. The city has more than 50 attractions, historic sites and points of interest. St. Johns County is proud of its excellent educational opportunities. Public and private schools are first rate with test scores among the highest in the state. Colleges and technical schools offer a wide variety of programs for all interests. Prudential Network Realty is proud to call SeaGrove its new business home in St. Augustine Beach. A multi-dimensional beach community, SeaGrove has single family homes, condominiums and commercial enterprises living in harmony with natural surroundings. 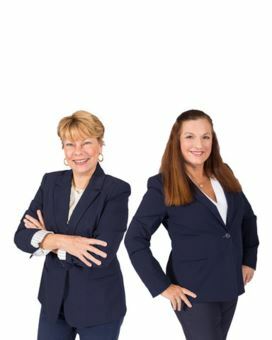 Our associates and staff are there to help you with all your real estate needs, whether on the First Coast, the state of Florida or around the world. In today’s real estate market, you need to work with a company you can trust that has professionals you can rely on. Whether you are buying or selling your primary residence, a second home, or relocating to a new neighborhood, the Prudential Real Estate Network can help make your homeownership dreams come true.